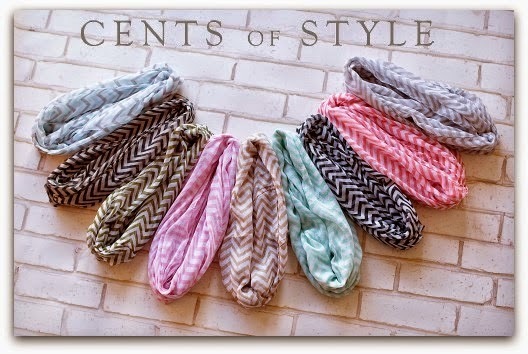 Beautiful Incentives: Can't miss spring scarf styles, all 50% off! Can't miss spring scarf styles, all 50% off! Hey lovely, this is a sponsored post and I receive a small compensation when you purchase through me. I really appreciate your support if you choose to purchase. Have a beautiful day! The scarf sale continues for Fashion Friday this week! All scarves are 50% off regular price! Several scarves will have an additional discount tomorrow (5/9/14) for Fashion Friday!